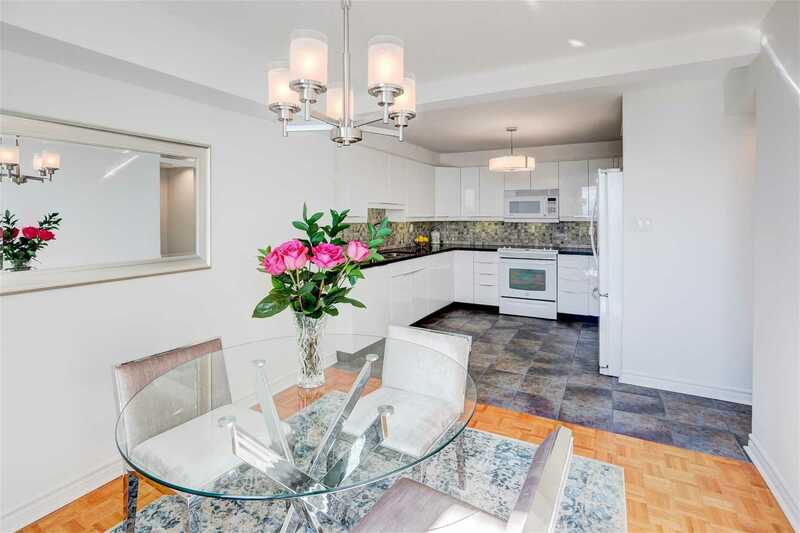 Resort Style Living In The Prestigious "Masters". 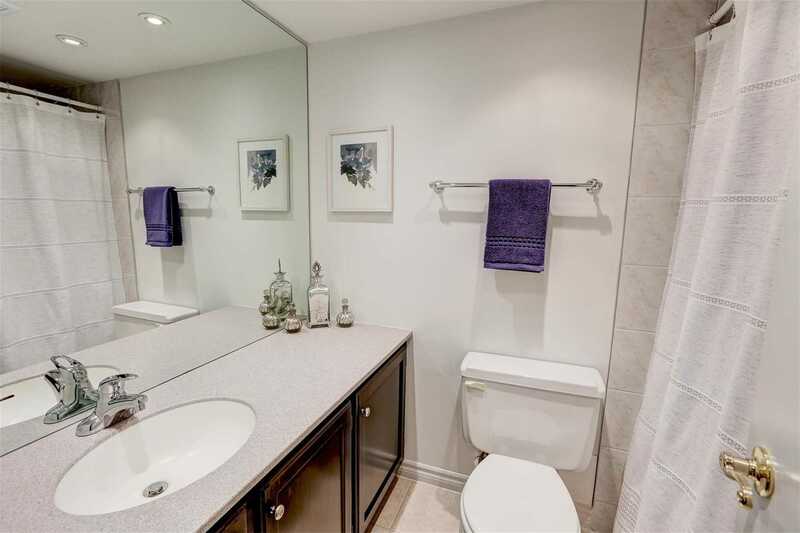 A Rarely Offered 3 Bedroom Split Level Has It All. 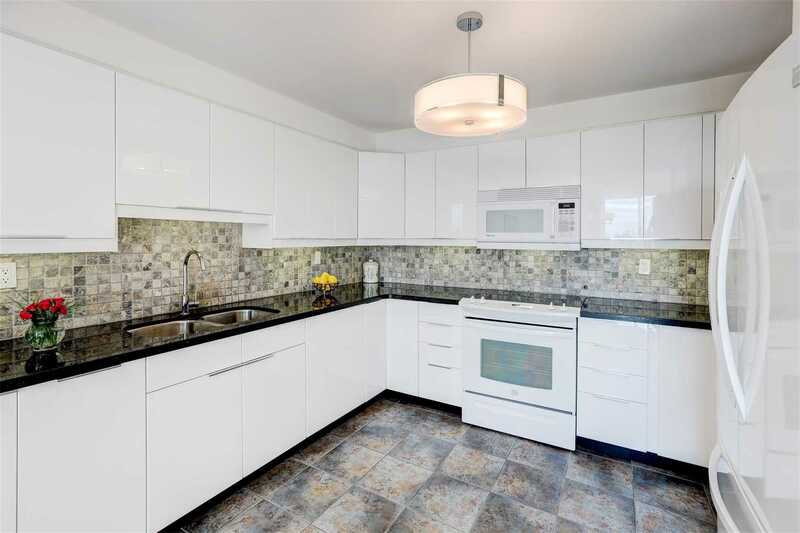 Beautifully Renovated Eat-In Kitchen. 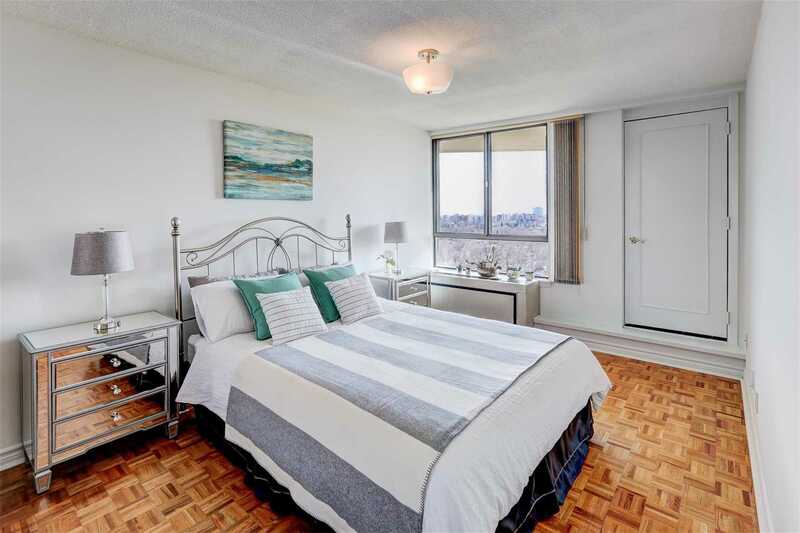 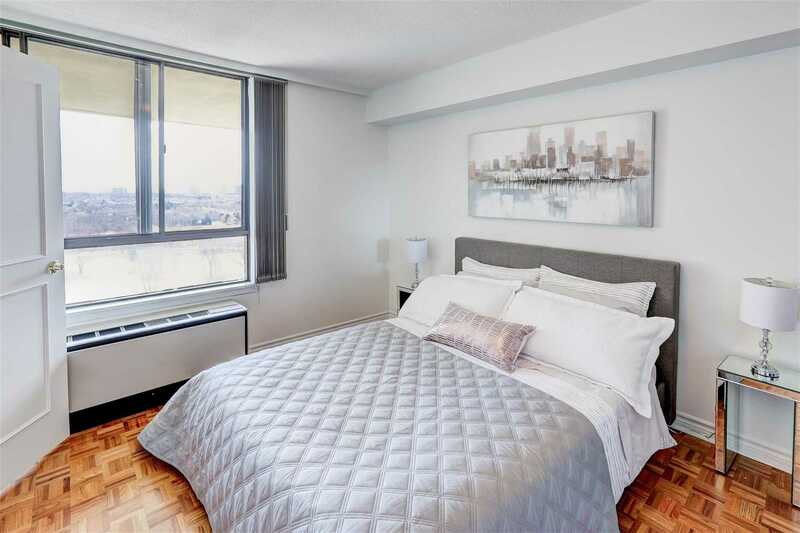 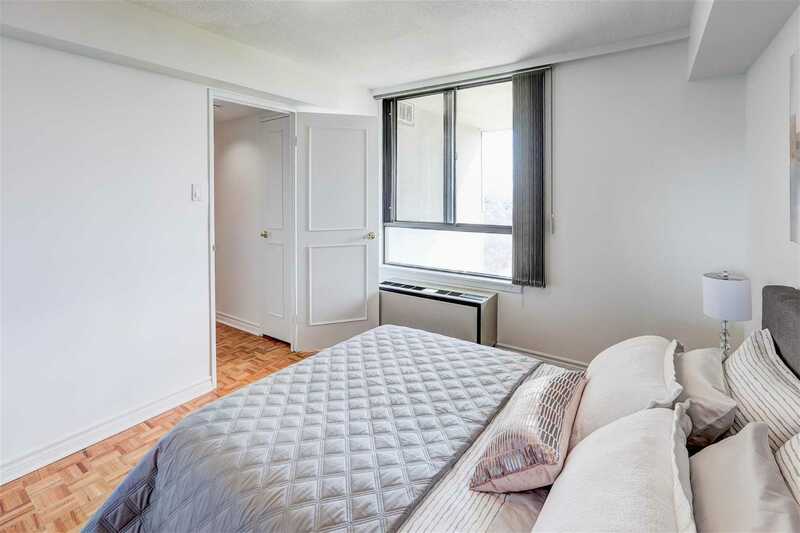 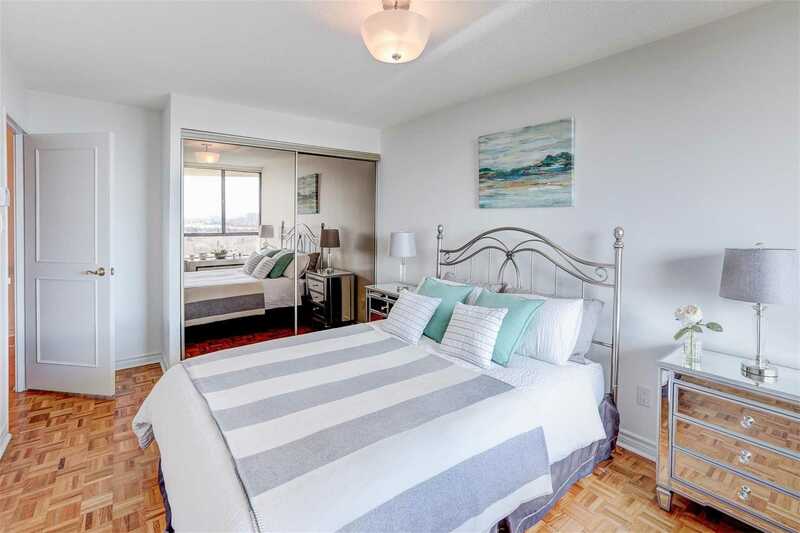 A Bright Spacious Master Bedroom Boasts An Ensuite Bathroom+A Walk-In Closet. 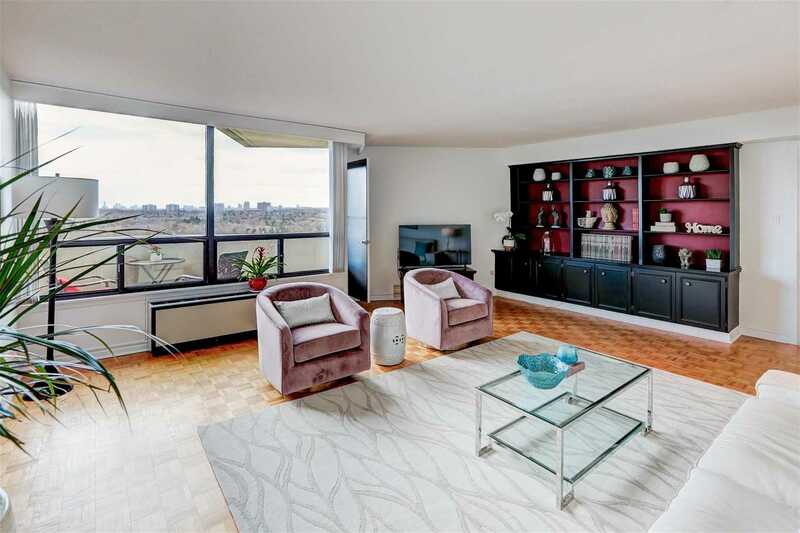 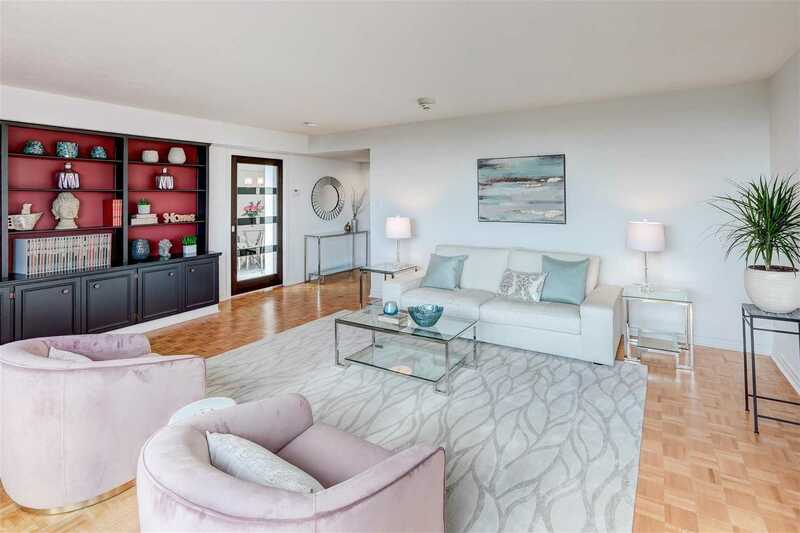 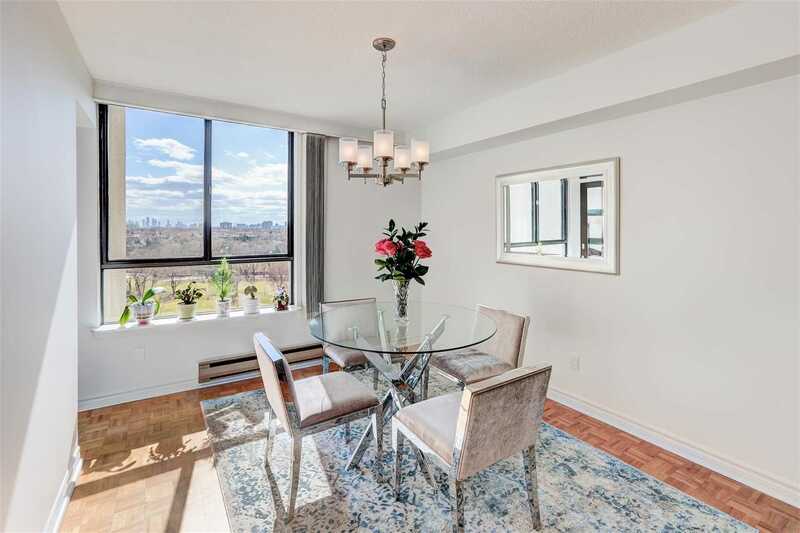 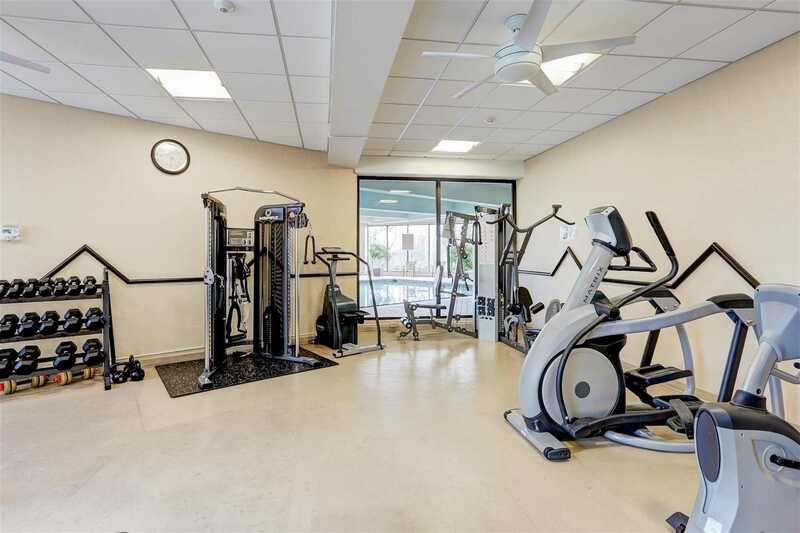 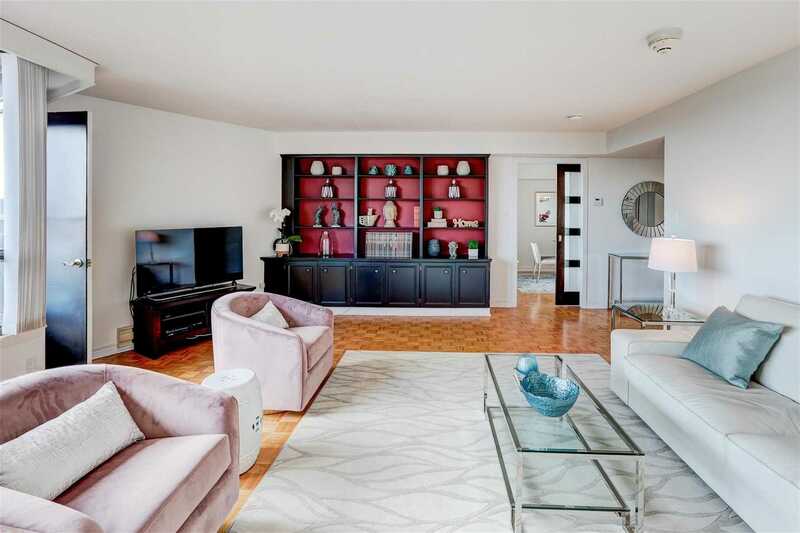 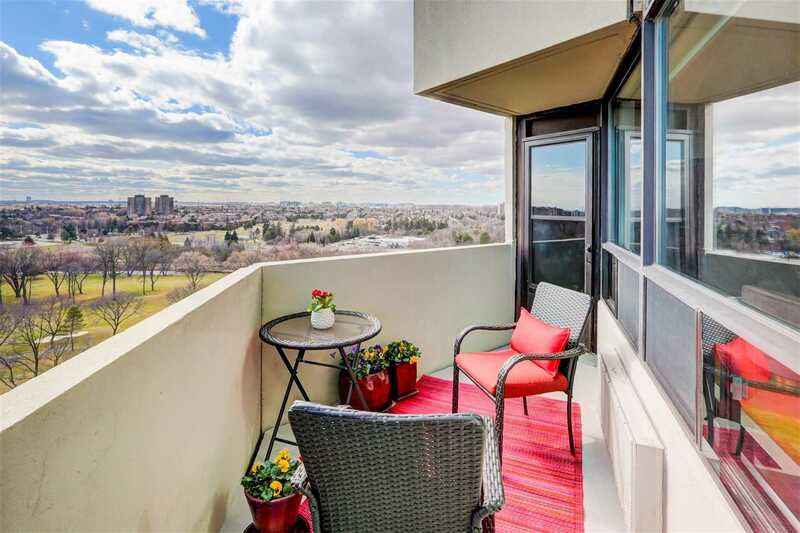 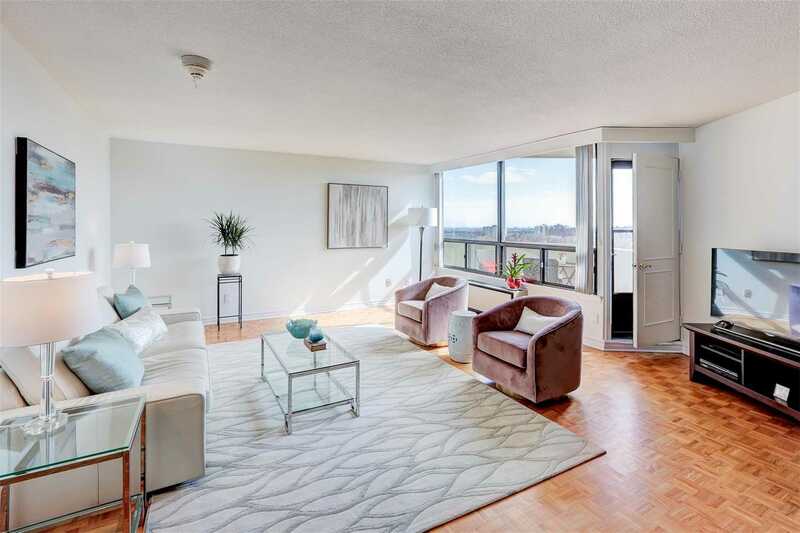 Spectacular Sunsets, Expansive Balcony/S, Stunning View Of Markland Wood Golf Course + Unparalleled Building Amenities Indoor/Outdoor Salt Water Pools, Tennis Courts & Gym. 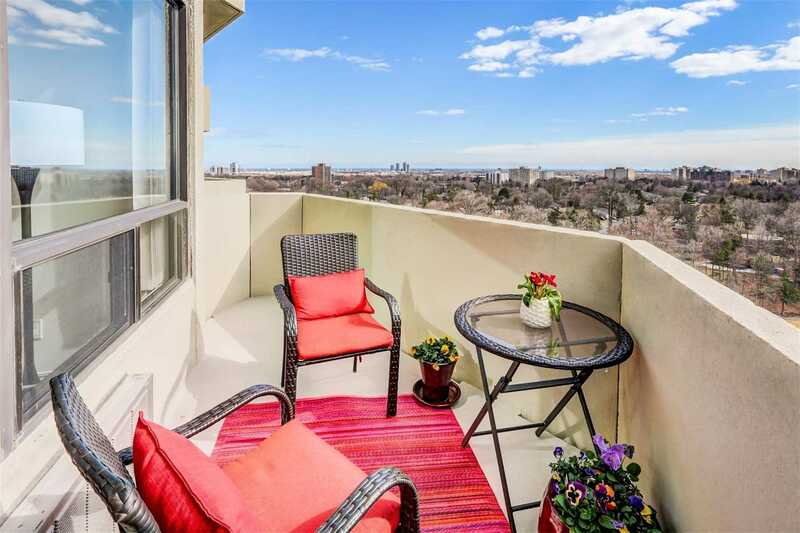 Top It Off With 2 Car Parking And You've Got A Total Turn Key Lifestyle. 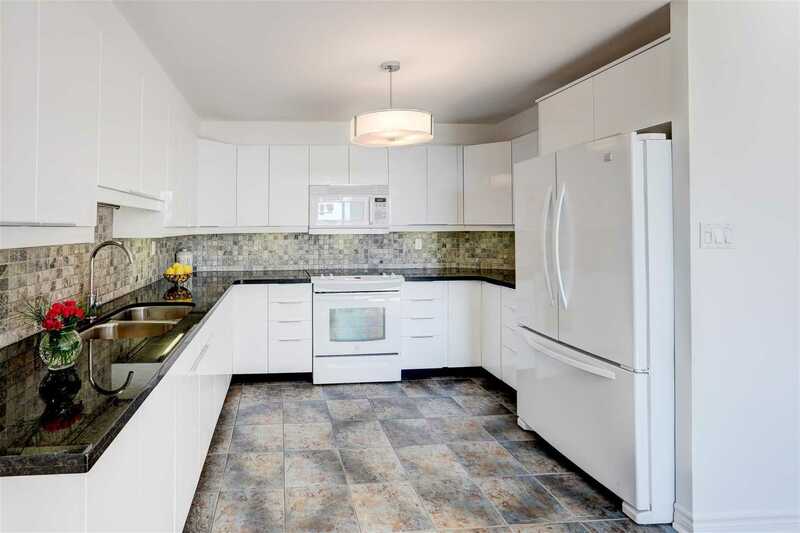 Stove, Fridge, Built-In Dishwasher, Microwave, Washer & Dryer, All Window Coverings, All Lights Fixtures. 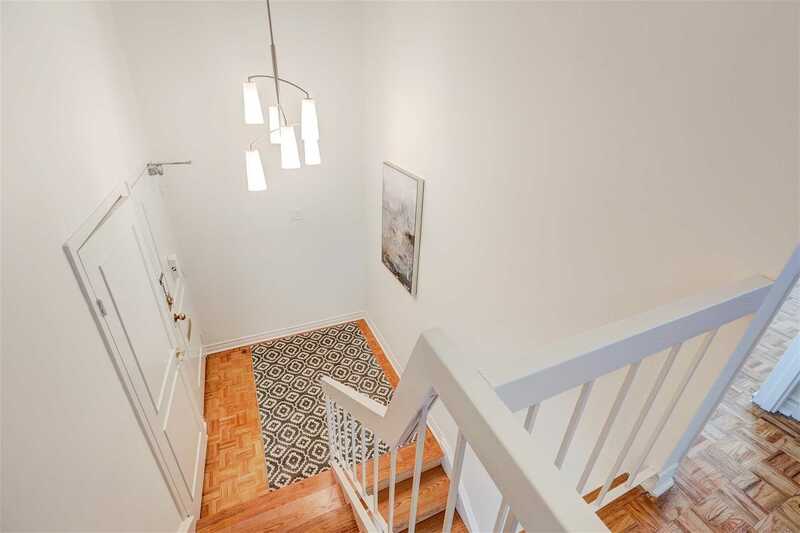 Transit At Your Door Direct To Ttc. 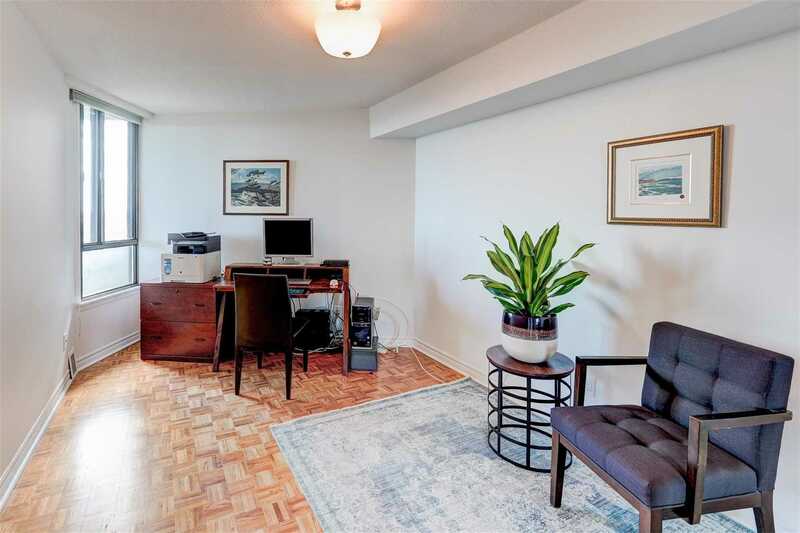 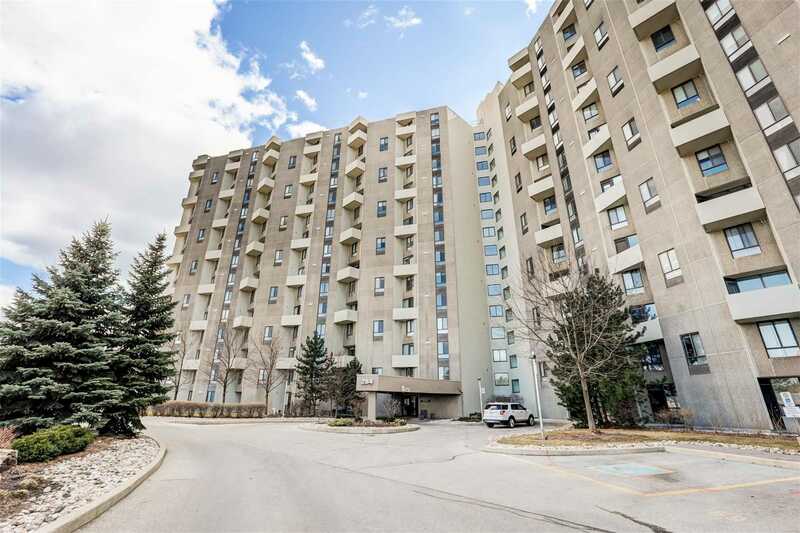 Mins To 427, 401, Qew, Sherway Gardens, Square One. 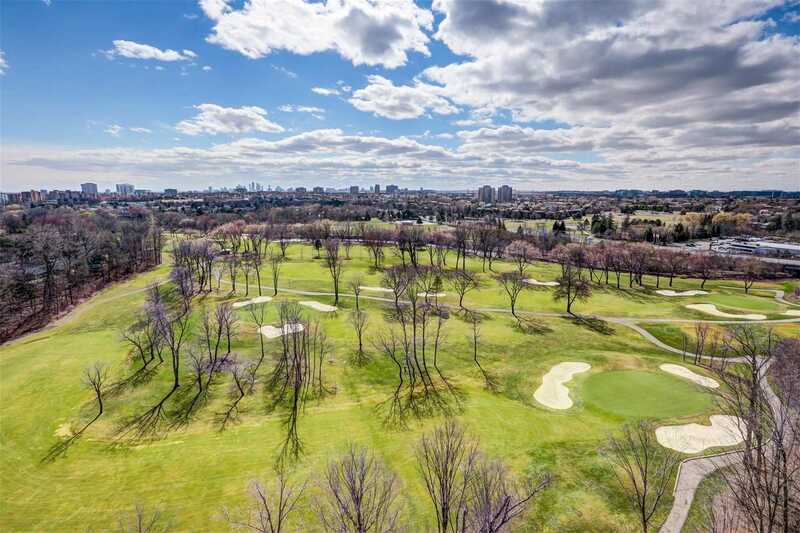 Gorgeous Trails, Parks, Golf And More.